Blue_A6_Envelopes_-_4_34_x_6_12 is rated 5.0 out of 5 by 2. Hi Tara. Absolutely! Please refer to our &quot;Product Samples&quot; page here: http://www.jampaper.com/Product-Samples.asp. Thanks for your question! With more shades of blue than the vast Atlantic on a stormy night, Blue A6 Envelopes offer up a wide variety of navy, sea, aqua and steel blue hues. 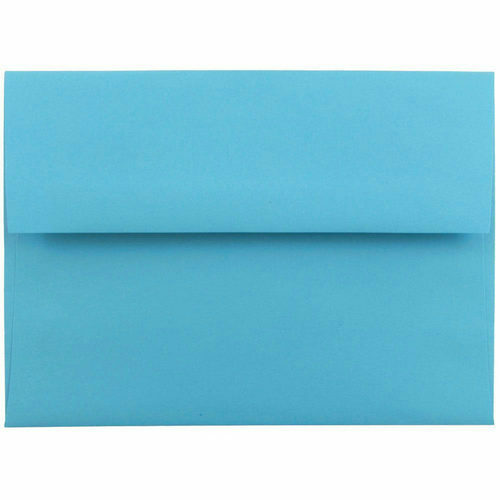 Blue 4 3/4 x 6 1/2 Envelopes are your classic medium sized envelopes and they work great for greeting cards, invitations and simple letters (especially for those that are 4 x 6). Their cool blue exterior makes them pleasant to look at and even more pleasant to receive. 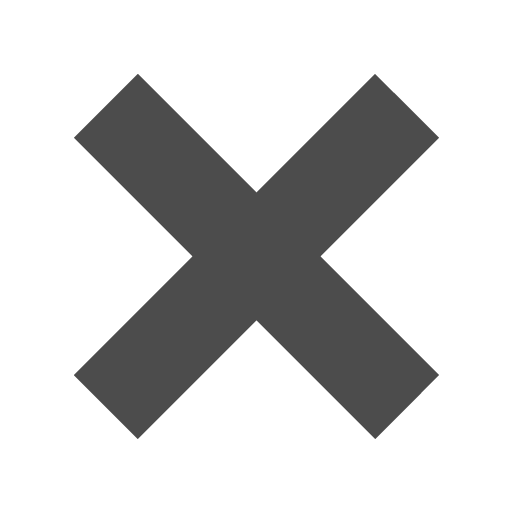 And since blue is the most popular color in the world, there isn't anyone that would disagree with the color (except maybe hipsters). Use our Blue 4.75 x 6.5 Envelopes for holidays from New Years to Hanukkah and any other occasions that could use a touch of teal. Blue A6 Envelopes measure in at 4 3/4 x 6 1/2 in size and feature a rectangular gummed flap. They are available in eighteen different shades of blue. From our translucent collection that gives your recipient a look-see before even opening the invite to our recycled collection for an eco-friendly message. Order in packs of 25 or buy 1000 for those very special and grand events.